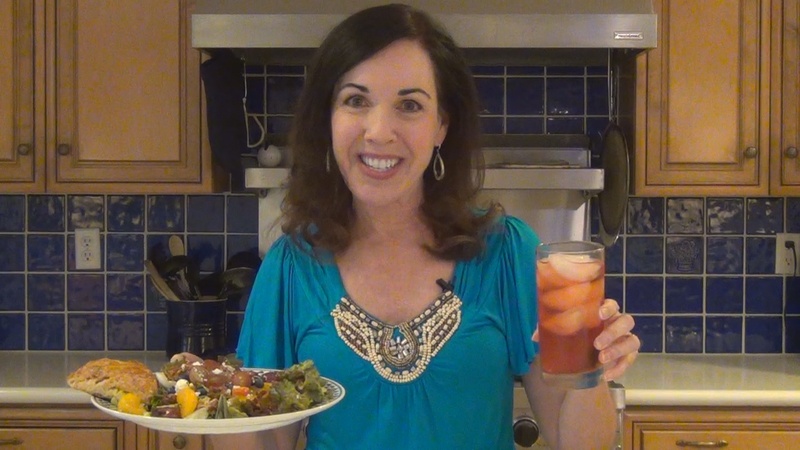 Make a delicious Fruited Green Salad. Add a cheese scone & glass of iced tea and you’ve got yourself a healthy, filling meal! 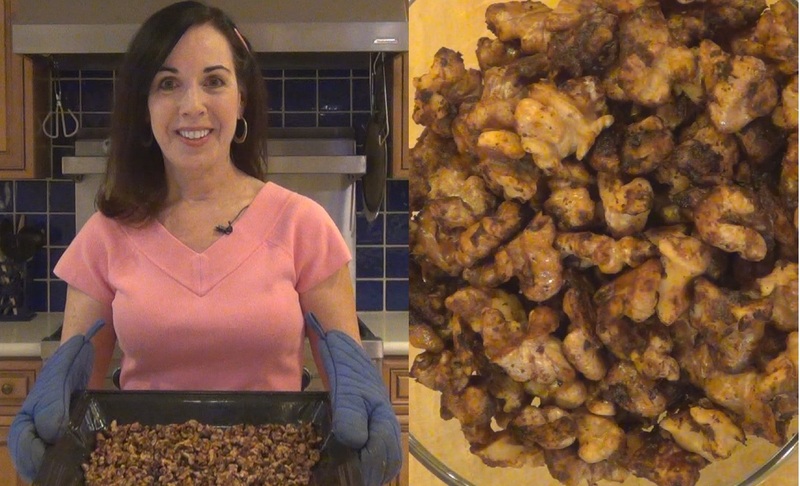 Bonnie demonstrates how to make SPICY WALNUTS – a crunchy snack or savory add-in to salads & casseroles. Crispy imitation bacon tops savory carmelized onion-Swiss Quiche. 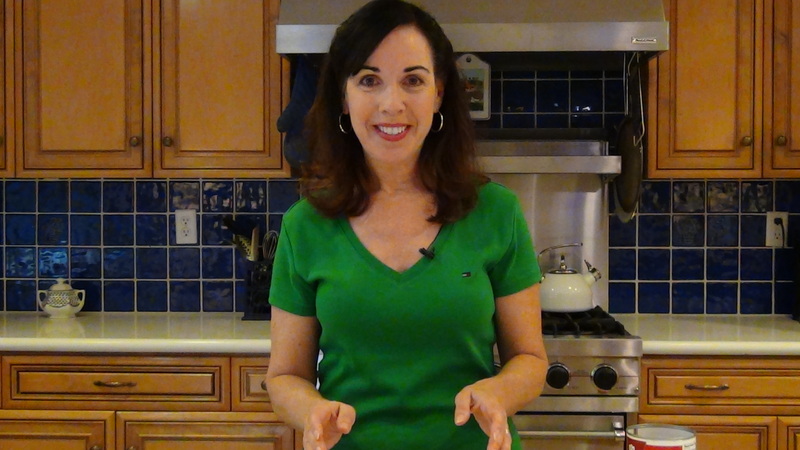 Make a healthier version of corn dogs!